Margaret Atwood will release a sequel to her wildly popular dystopian novel The Handmaid’s Tale in September 2019. Called The Testaments, the book is set 15 years after the conclusion of the original story. The Handmaid’s Tale takes place in a fictional version of New England where the US government has been overthrown and rewritten into a totalitarian state known as Gilead. Women have been deprived of their basic rights and reproductive freedoms, with most serving as “handmaids” to powerful men and their wives. The story is told from the point of “Offred” — a name given to one handmaid to denote her status as “Of Fred,” her assigned officer. Last year, Atwood wrote some additional material for the audio edition of the novel, expanding on the novel’s ending. Though it was published in 1985, The Handmaid’s Tale has resurfaced as a strangely timely commentary on modern politics and the erosion of women’s fundamental rights and freedoms. 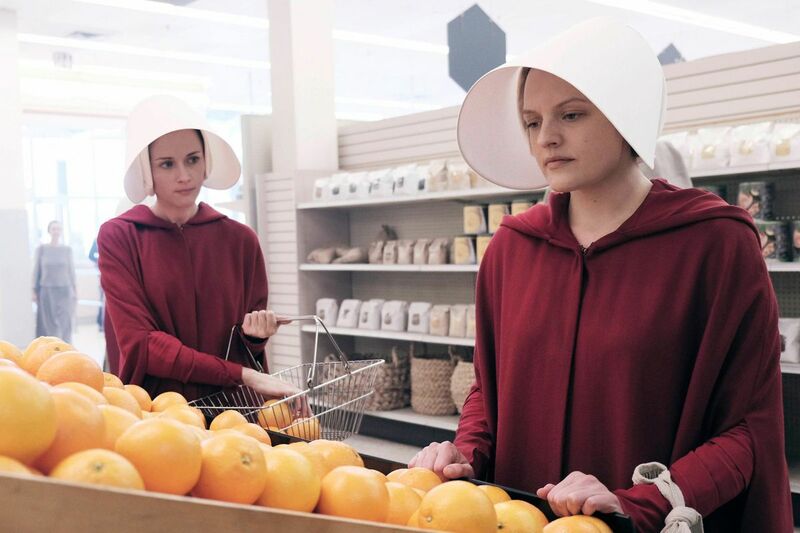 Hulu’s award-winning adaptation of the book starring Elizabeth Moss has even inspired protest movements in which women have donned the standard red uniform of a handmaid. The show has already moved past Atwood’s original material, expanding deeper into Gilead and world beyond it. A third season is expected next year.